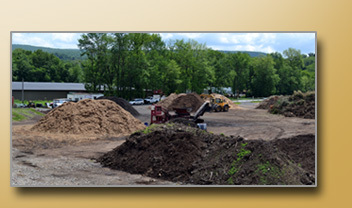 Founded in 2000, Scott Farms Inc., an affiliate of A. Scott Enterprises, is a uniquely capable yard waste recycling facility. 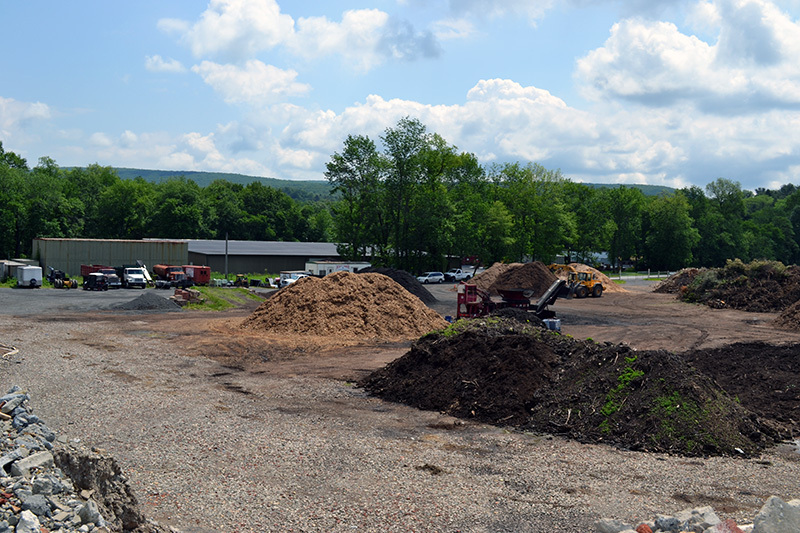 Scott Farms Inc., located in Saylorsburg, PA, is proud to be locally owned and operated and is committed to supplying superior yard waste recycled products at the best possible price while providing an unsurpassed level of customer service that forges long-term relationships. 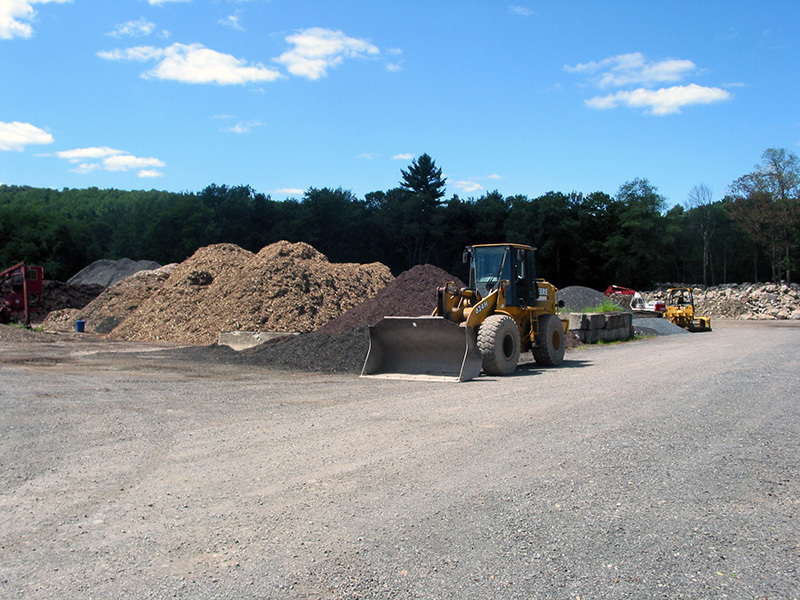 Scott Farms is specialized in the yard waste recycled products and waste removal markets through its versatility, enabling the company to accommodate every type of customer. 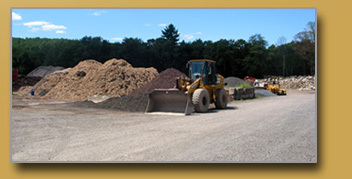 From the homeowner looking for colored mulches, compost, or crushed stone for their landscaping projects; to the municipality seeking a PA DEP approved recycling facility with the ability to manage large land clearing, storm damage clearing, and storm damage removal projects; to the corporate builder seeking a compliant clean yard waste recycling center able to oversee all of their needs – Scott Farms Inc. is the resource to turn to. Copyright Scott Farms Inc. All Rights Reserved. Website Design and Production by Millenium Media, Inc.